Fly Deal Fare Blog: Travel With Ease 5 places in India where you can celebrate Holi, 2019! 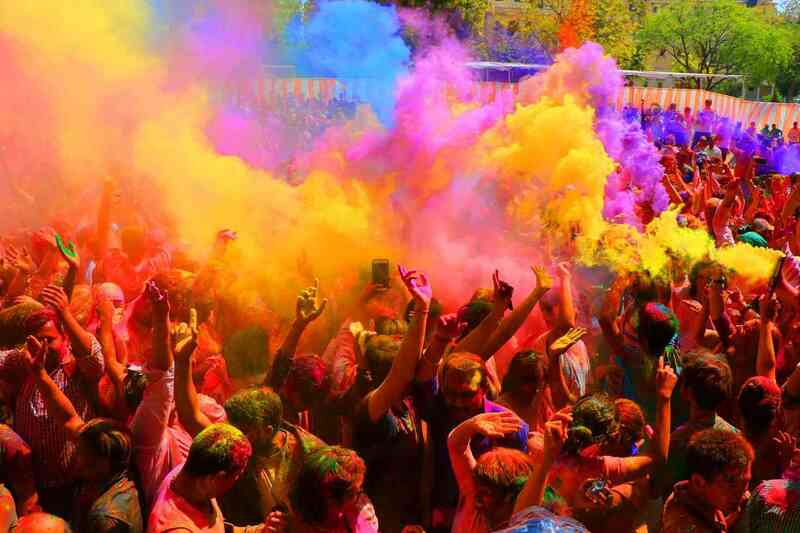 5 places in India where you can celebrate Holi, 2019! 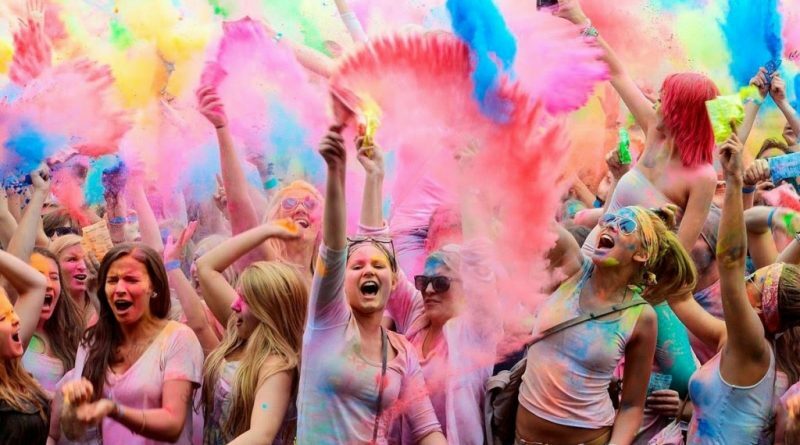 Happy Holi: 5 Places In India Where You Can Play With Vibrant Colors! 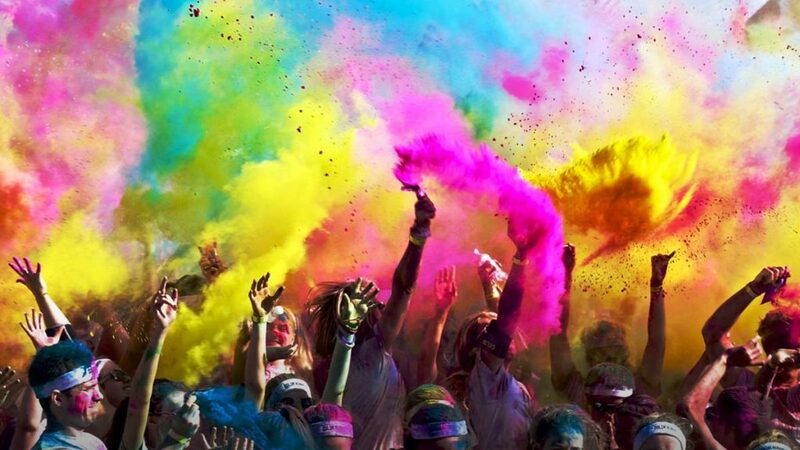 “Do me a favor let’s play Holi” it’s time to paint the town in vibrant colors! As Holi will be around the corner, soon. Be ready to make sweet dishes, take out your water guns, balloons, colors and ready with me to spread colors of happiness and peace all over the town. This festival of colors has been celebrated to mark the victory of good over evil and to make the onset of spring after the tricky winter. 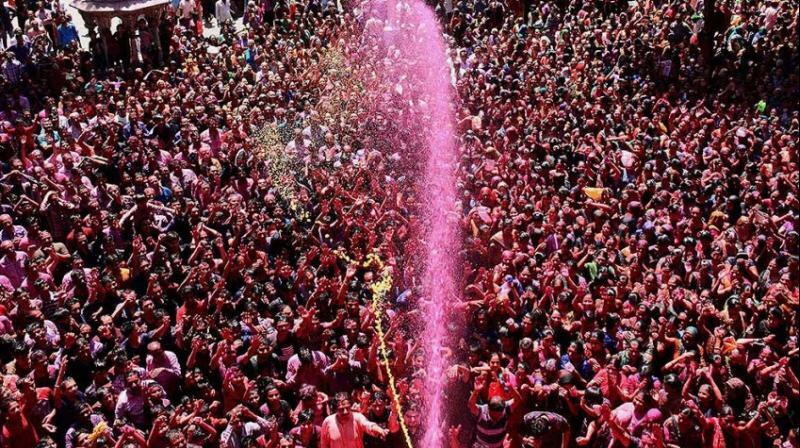 Holi is being celebrated just the next day of the full moon, every year. Let’s have a look at how India celebrates Holi with different traditional values? Just check it out! They celebrated Holi as Basanta Utsav, which was started by famous Bengali poet Rabindranath Tagore. He introduces the occasion as an annual event in vishva Bharati university where student dress up in spring color dresses on this day and organized a cultural program with dance performances and Tagore songs. This festival starts with an unusual throwing of colors on everyone. To experience the Punjabi warrior Holi celebration visit Anandpur Sahib in Punjab. 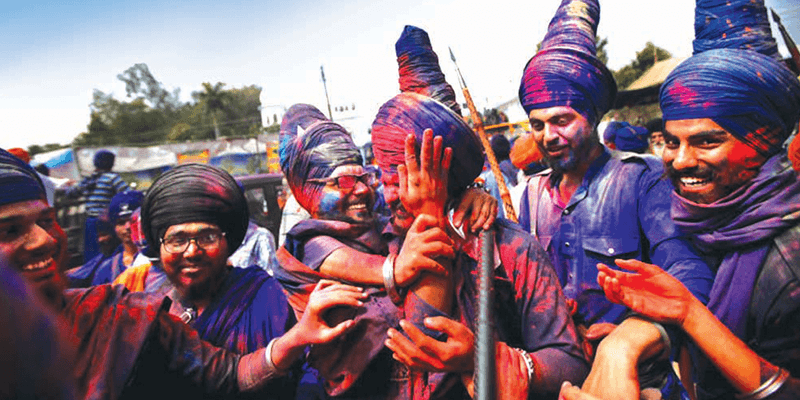 There holi is generally called as hola mohalla. It was started by Sikh Guru Gobind Singh, as hola mohalla. Instead of throwing colors, they show physical agility like a martial art, mock sword fights, turban tying, and acrobatic military and distribute sweets & happiness around. Rajasthan in any way considered as the royal state and to follow the tradition they celebrate Holi in a royal way, only. On the eve of Holi, people lit up bonfires to mark the occasion. And if you ever visited Rajasthan during holi then celebrate your holi with Udaipur’s Mewar royal family. You will be mesmerized with the way they celebrate Holi. You will get an opportunity to taste the royal authentic food and royal hospitality. It tends to be a rowdy affair in Delhi. Be prepared to see the color covered shopkeepers and children who all look alike. Songs, dance, color, sweets, and happiness is what Holi meant to delhlite. The environment is safe and non-toxic colors are provided along with bhang lassi, street food, and sprinkles to get everyone in the mood. They started their celebration early in the morning and end up late in the evening. This is celebrating to mark the end of winter. Mathura and Vrindavan are the two main places of Uttar Pradesh to celebrate Holi. Janmashtami in Mathura, a renowned show, which organized a week before the holi as to celebrate the birth of Lord Krishan. Mathura is known to the birthplace of Lord Krishan. The day starts in Vrindavan by throwing colors on everyone in the morning but the celebration starts by throwing flowers, two days before. Priests make bhang and distribute among the people as god’s parsadam. This was a little glimpse of how India celebrate Holi in a different region with different values. 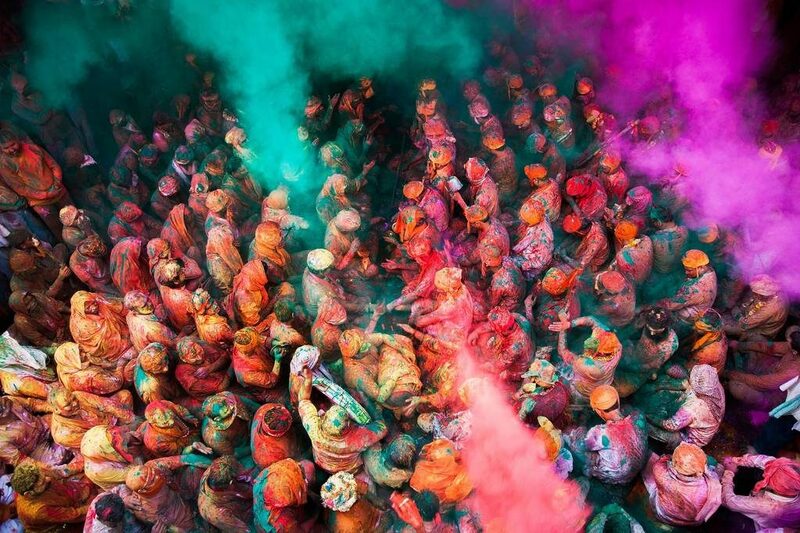 Come to explore more and let us know about your experience with Holi in India. ← 6 Mysterious Secrets Of India Which Will Leave You In Shock!